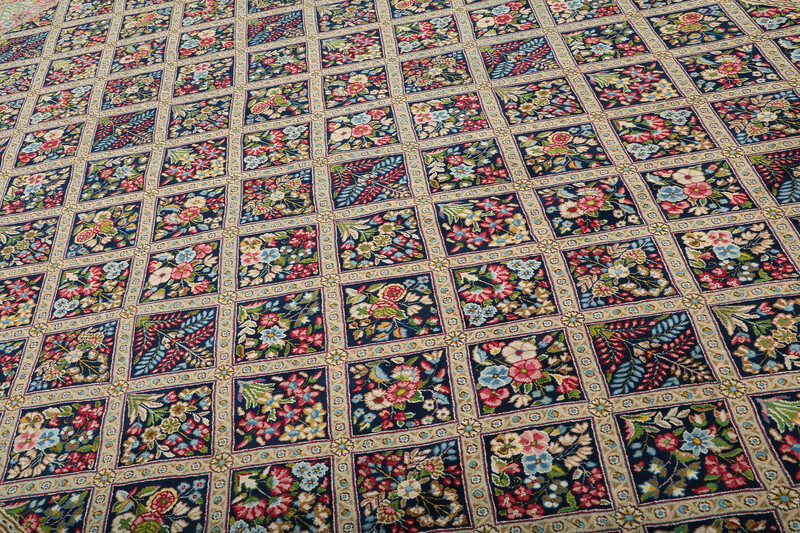 The town of Kerman lies in southeast Iran in the province of the same name. 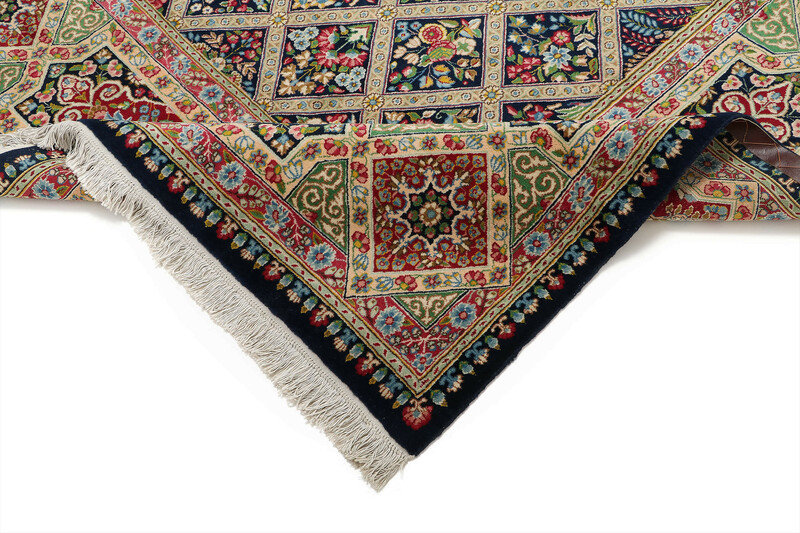 In the late 1500s, Shah Abbas established a royal carpet weaving workshop in Kerman, producing high quality carpets during the Safavid period. 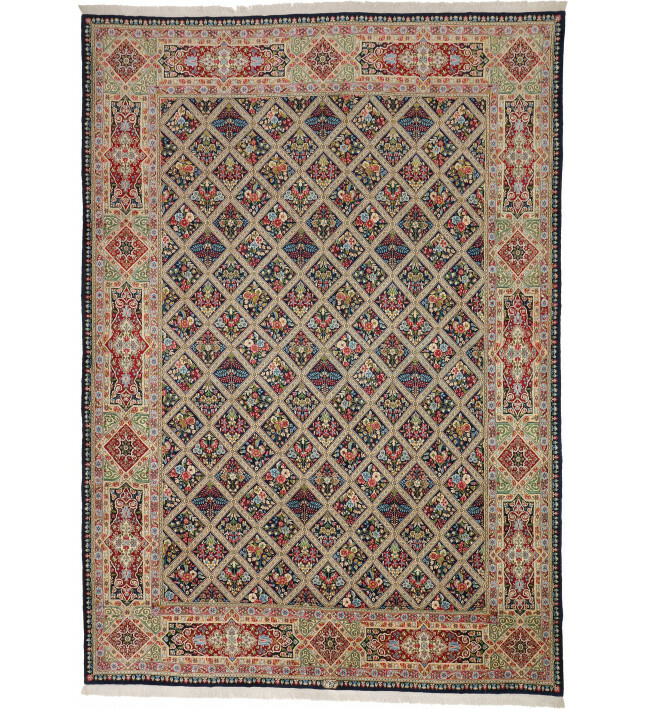 Vertical looms and superior goat’s wool allowed weavers to produce intricately detailed, curvilinear designs using locally made natural dyes. 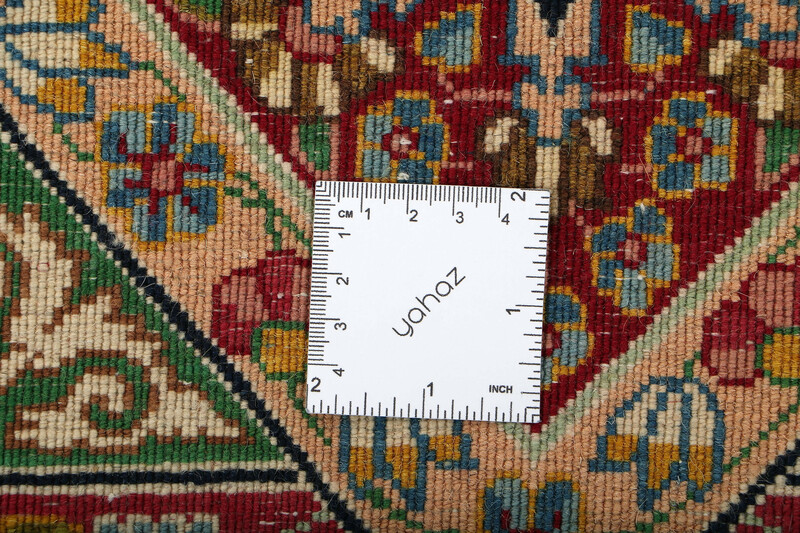 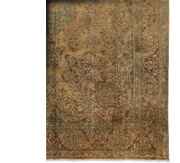 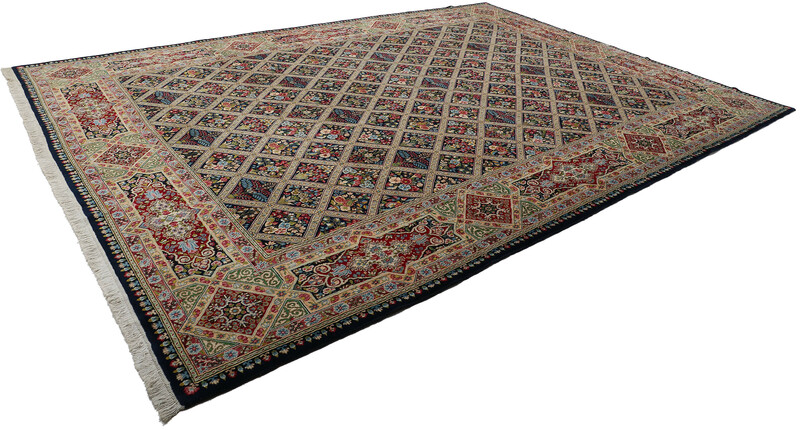 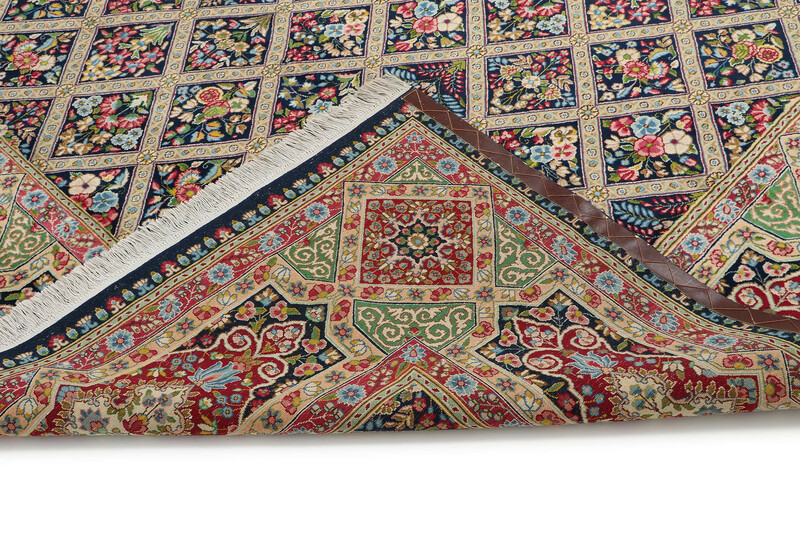 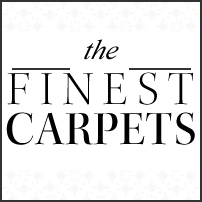 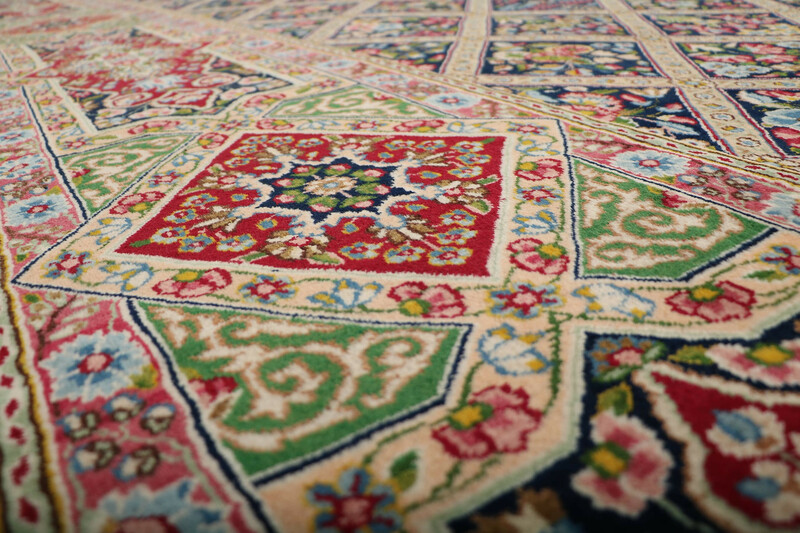 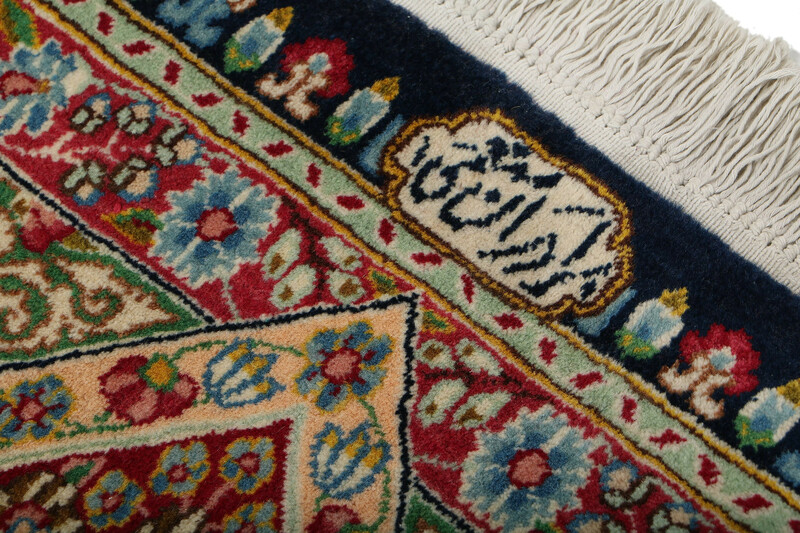 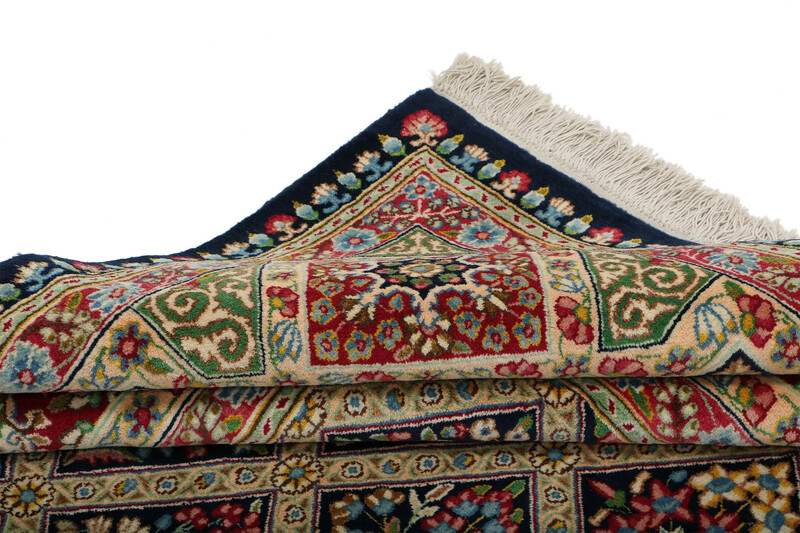 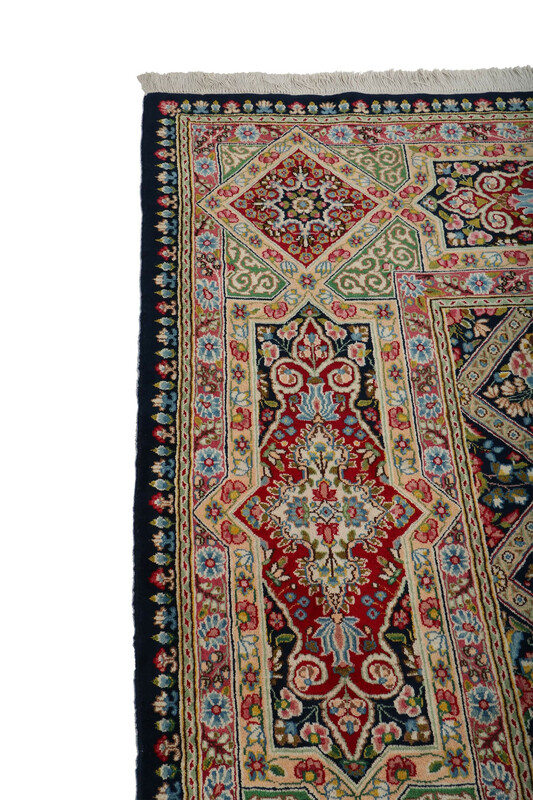 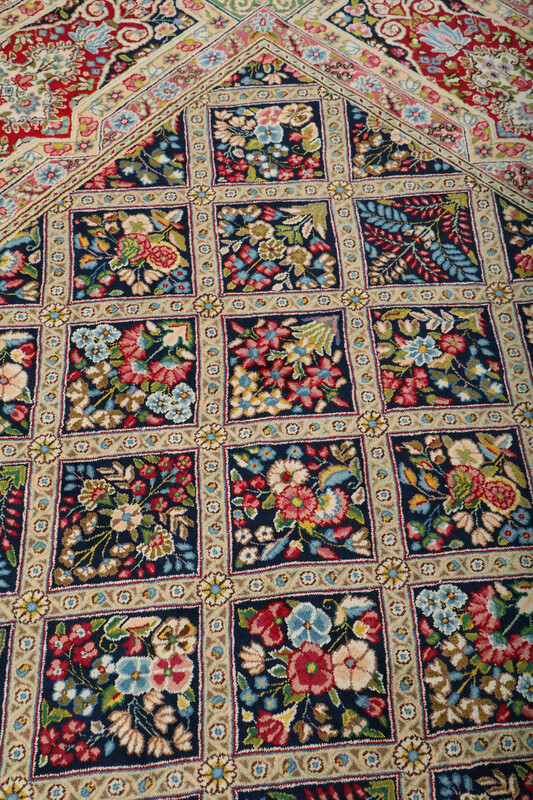 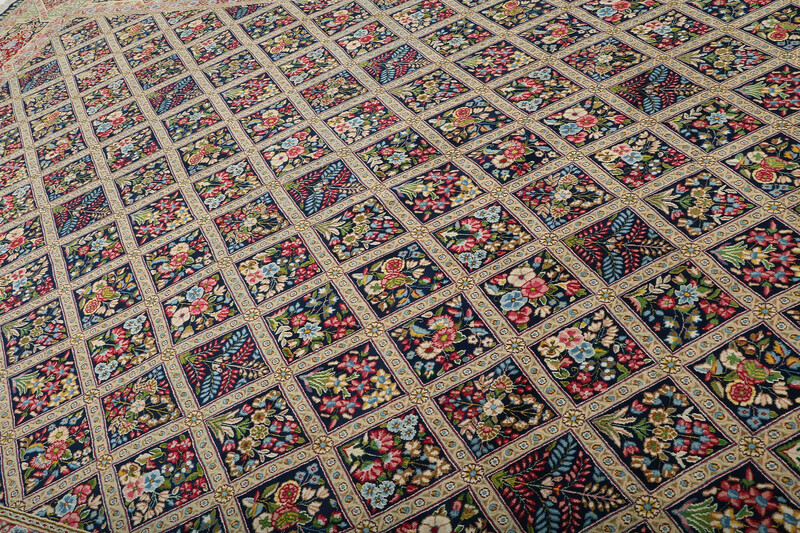 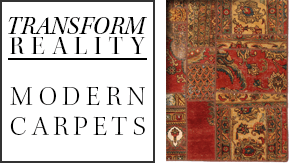 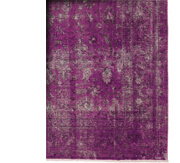 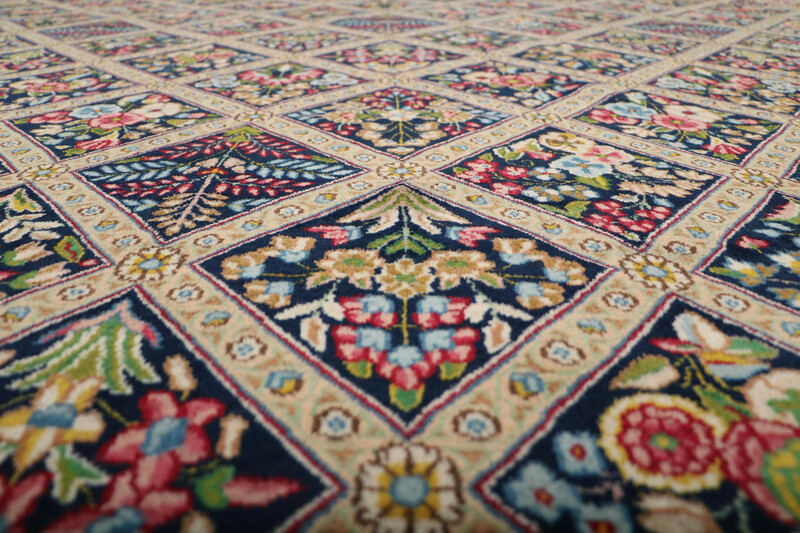 Kerman rugs typically have floral medallions, a wide border and an intricate all-over design. 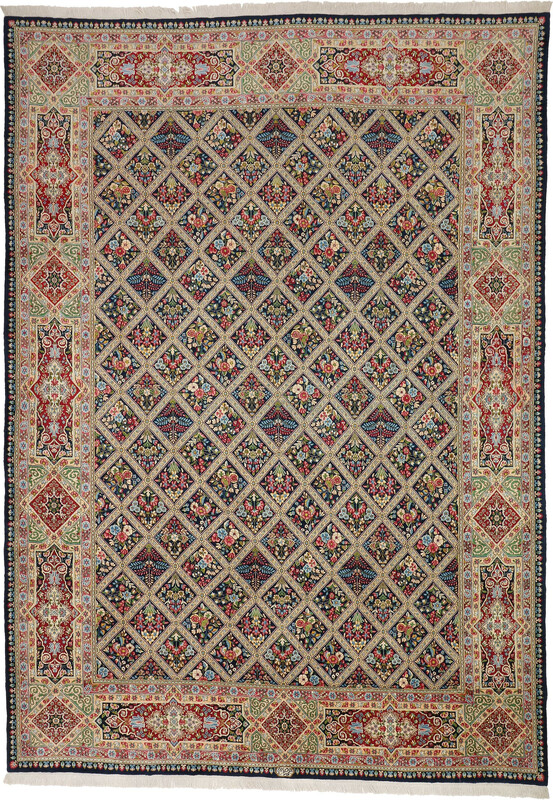 The province of Kerman is also known for its village carpets, called Afshari tribal rugs, with individualized designs and rectilinear motifs.